Get better prices on Amazon. You already shop Amazon. Guarantee you get the best prices by using Honey. Helping over 10 million members save on Amazon. 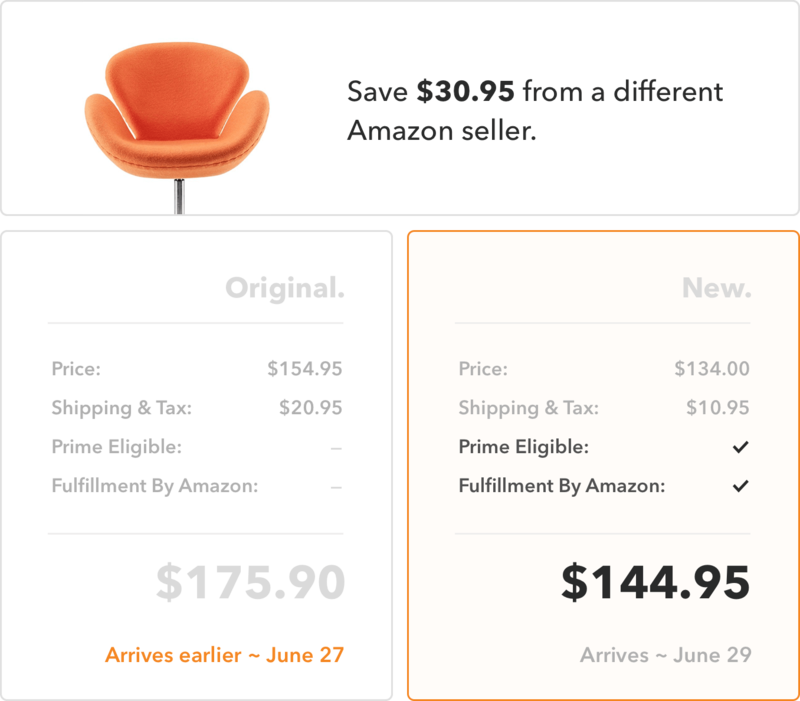 Prices change all the time on Amazon. 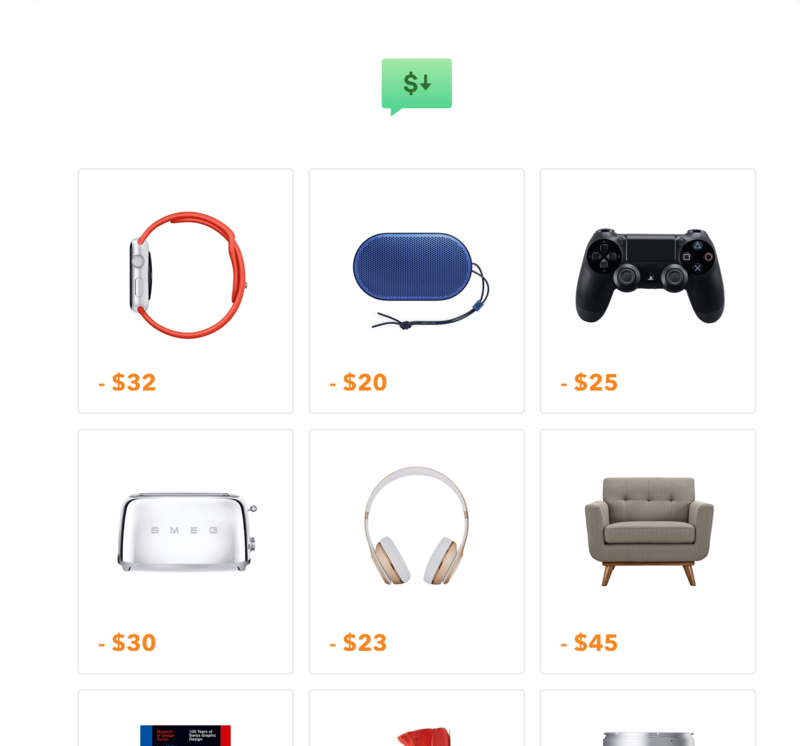 Add items to your Droplist and we’ll email you as soon as there’s a sweet deal. Two-day shipping is great, but sometimes you can save a lot by waiting a little. Honey detects these savings opportunities for you, automatically.